Do you have space for a garage and a desire not to see your cars sitting sadly in the rain; or does the idea of a spare room above a garage appeal – a workshop or office, or a children’s den, or even a spare bedroom. Think of the scope it would give you (and the value it might add to your property, too)! Or are you thinking about installing a wood burner … but can’t think of anywhere to store the wood. 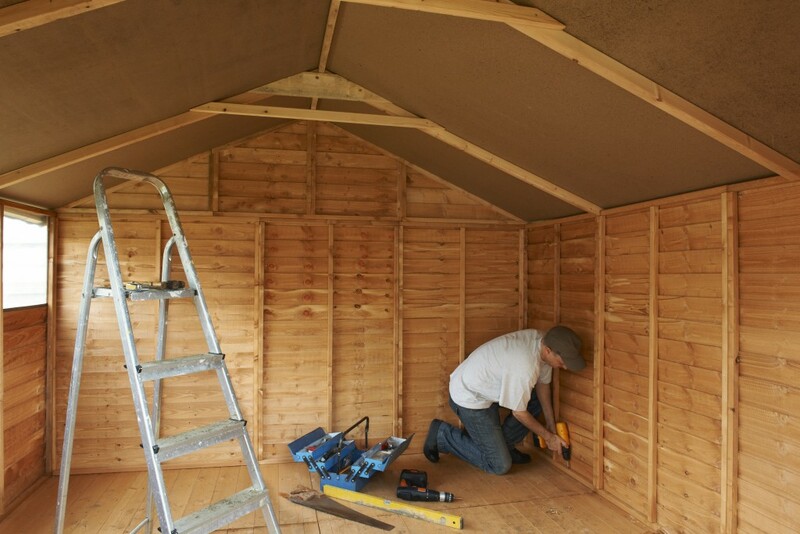 Or perhaps you need someone to erect a garden shed or gazebo for you. We can discuss whether you will need to apply for planning permission, and what sort of building and which wood will best suit your needs and then we can erect a wooden building for you, from foundation-laying to finished, roofed, treated structure. Contact MRWPS to discuss your ideas before applying for planning permission and we can look through with you to make sure you have considered all options.